Cody Sommer is the man behind the Gateway Dirt Nationals. 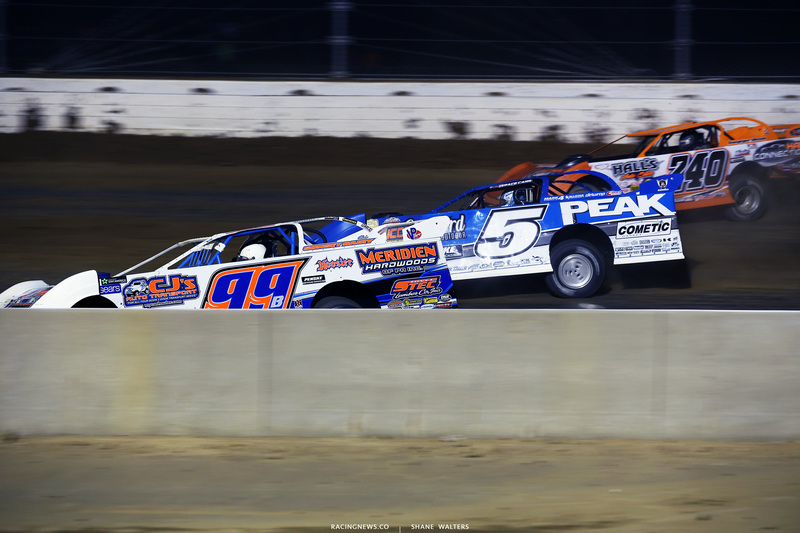 The indoor dirt late model race has reset the bar of what a dirt late model event can be. Now, Sommer is attempting the raise the bar yet again. This time, he’s doing it as his recently purchased Ohio dirt track. 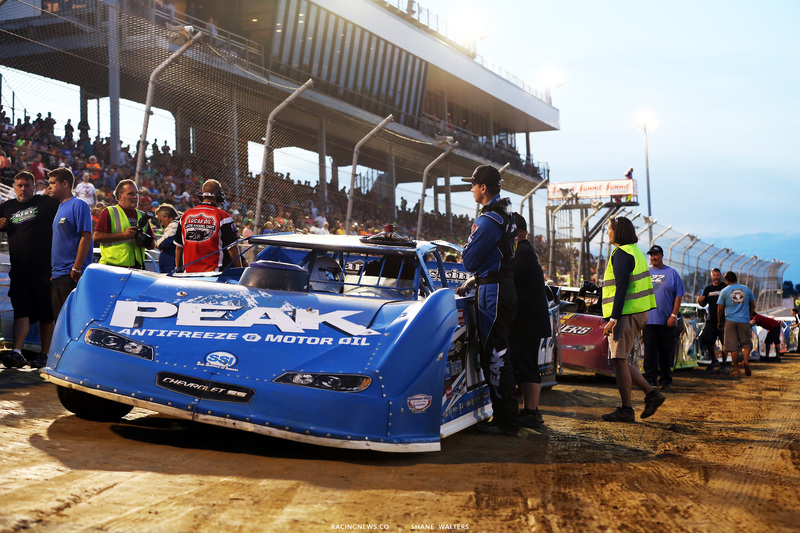 In 2018, Mansfield Motor Speedway will introduce an upgraded dirt late model event. 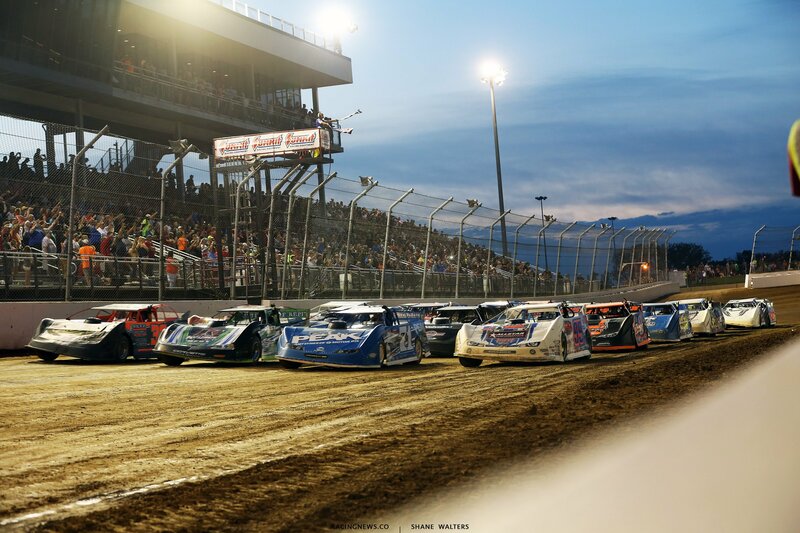 The .44 mile banked dirt oval race track will host the ‘Dirt Million’ on August 24-25, 2018. I’m a little confused about the Dirt Million? Is see some things are going 100% to the purse? I’m not entirely sure how that’s possible. Help me understand? “We’ve only had so much information go out. People want to latch onto something and assume something, or whatever,” Cody Sommer explains to RacingNews.co. The Dirt Million has a unique payout structure. It’s guaranteed a purse of $200,000 with $100,000 going to the winner while paying $2,000 just to start the main event. But, there’s an asterisks next to the payout. That’s not because the payout money isn’t set, it’s because it’s likely to be much higher. The Dirt Million is more about giving back to the fans and the teams, primarily the teams. Each driver is going to have it’s own page on the soon to launch Dirt Million website. From there fans can choose to donate funds, buy pit passes and other things on that drivers behalf. In the process, points will accumulate on that drivers page. But, it’s so much more than that. “Basically, you don’t have to. But, it’s in their best interest to,” Cody Sommer explains. Fans will soon be able to purchase items via the Dirt Million website. When a driver sends fans in that direction, they accumulate points from any purchase. It’s going to be well beyond racing merchandise and tickets. Yetti coolers, grills, t shirts, tires, shocks, household items and more will be available. Each time a driver send fans to the website and they purchase anything, that driver’s page will accumulate more points. In addition, the proceeds for each of those items sold will go directly to the purse escalation. This website will be more than just donations? This is the part that wasn’t really explain in the press release. 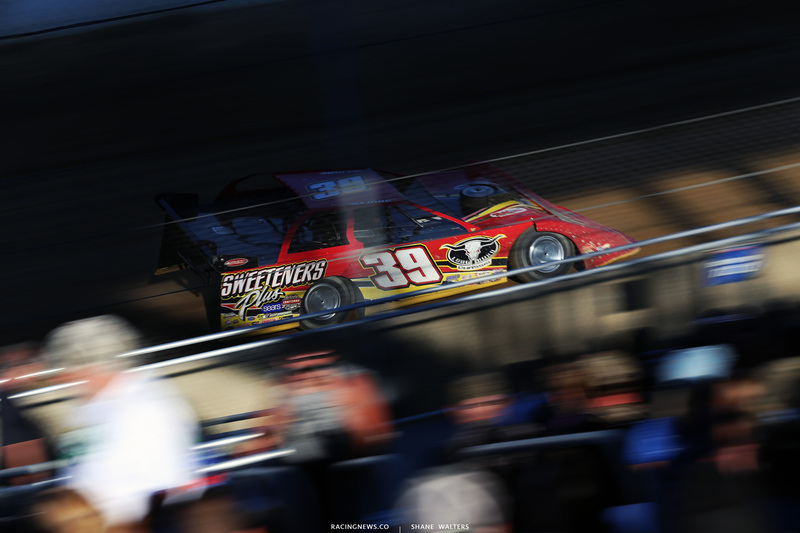 The Dirt Million website is planning to use the power of the dirt racing GDP to build up the purse of a dirt late model race. It’s going to keep the money in the dirt community and put on an exciting show at the same time. The margin of these items will be sent 100% into the Dirt Million purse. To my knowledge, nothing like this has even been attempted before in the racing industry. It’s on the far side of brilliant. Cody Sommer explains that 100% of the profits from the purchase of online items will go directly to the purse of the event. When you’re browsing the online store, it will show you a percentage or dollar amount next to the item. That percentage tells you exactly how much of the proceeds from each item are redistributed back into the growth of the Dirt Million purse. The plan is to launch the full blown DirtMillion.com website in January. Related: Was Cody Sommer surprised with the success of the Gateway Dirt Nationals in it’s debut year?